You are here: Home / News / Amorotto Trail 2018 – Good 5th! 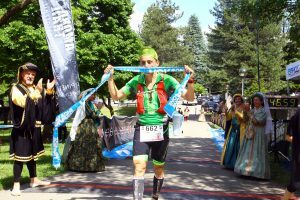 Amorotto Trail 2018 – Good 5th! c Amorotto Trail 2018 Edition to be framed, about 400 people from 14 Italian regions and 5 different nations have been able to try their hand at the various competitions scheduled on different routes and difficulties. 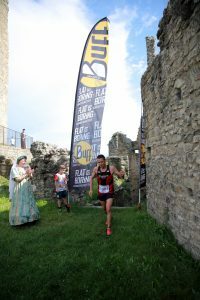 The presence of several international athletes has made the races really exciting and highly competitive. 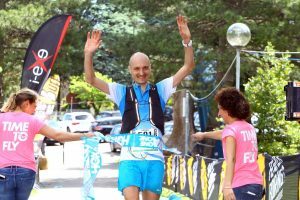 At the start also the athletes of the Italian Federation of Skyrunning retired in Marola, which, in addition to enriching the glance with the blue and three-color sweaters, have taken prizes of awards marked the rhythm. 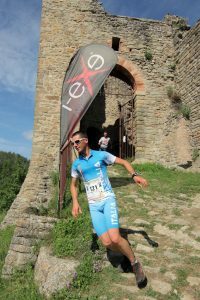 Amorotto Trail, scheduled as the third race of the Trofeo BPER Agisko Appennino Trail Cup, has been the test bench for several competitors who have placed their skis and have started planning the outdoor summer season. The track, judged technical and fun, with single track, fords, insidious descents and intense climbs, meandered through the lush green of nature in full blast. During the weekend, some performances of the Gruppo Storico Maesta della Battaglia were also staged, coordinating the Melograno and I Falchi del Secchia Group’s history, making the race unique and truly characteristic. 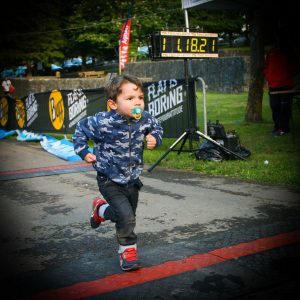 Already defined the date of the 6th edition, will be 11-12/05/2019 with some interesting news on site! 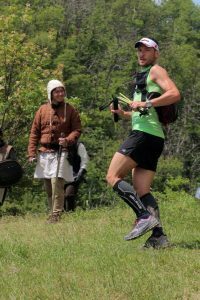 Amorotto Trail will also be at the respective Cortina expo (Lavaredo Ultra Trail – 20-23 June 2018) and Chamonix (UTMB – 29 August 02 September) – Watch the video! All the volunteers who have served along the way, irreplaceable! And all the owners who have granted the passage on their land.